From corporate headquarters to the factory floor, manufacturing organizations can have some of the largest disconnects in workplace culture. Siloed plants, line workers, corporate leaders, plant managers, and unions make up this challenging landscape, consisting of an array of perspectives and ideas on how operations must be handled at varying levels. Whether its productivity, risk management, safety, keeping costs down, or a number of other focus areas, the manufacturing industry can be a difficult one to navigate and even more so to transform culture. Our culture change methodologies help manufacturing organizations establish an alignment that can be felt from corporate leadership to the line worker, ultimately delivering more efficient and productive results. How communicating clearly defined results drives alignment. To remove the current stigma of accountability and redefine it as positive and empowering. How ownership across the organization breaks down silos and encourages engagement. To initiate greater collaboration and inspire innovation. 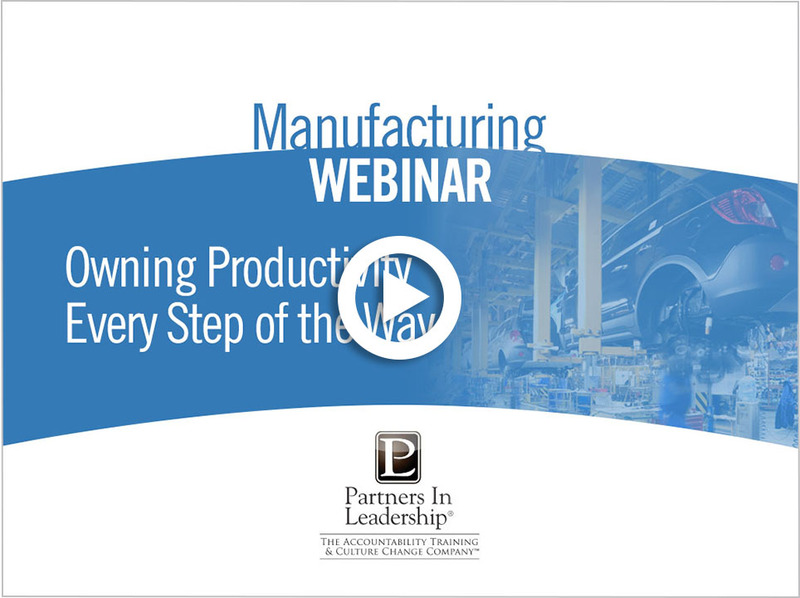 Talk with one of our manufacturing practice experts about how we can partner with your organization to improve productivity, efficiency, and safety.